The school year is starting which means it’s the perfect time to start empowering your child to be Bullyproof! 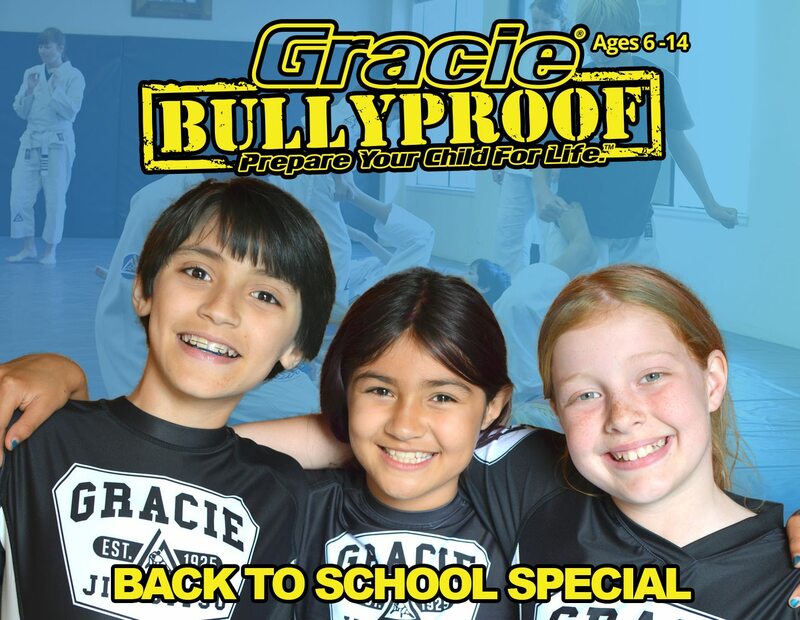 The world-famous Gracie Academy Bullyproof program is here in Santa Cruz. Our 2017-2018 session is filling up fast and we have 10 spots available at our back-to-school special rate. $95 for the first month plus a free uniform! 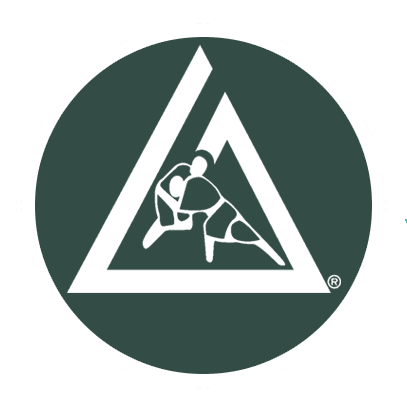 We teach your child to use verbal assertiveness to deter bullies and several non-violent self-defense techniques to stay safe if physically assaulted. Importantly, we don’t teach how to punch or kick, since this often does more harm than good. Instead, we use leverage-based control holds to neutralize threats without violence. Learn more here. Use the form below to register for a free trial class or contact us here if you have any questions.